Thinking of investing in an artificial grass installation in your Gig Harbor, WA property? Wondering if it would be a wise decision? 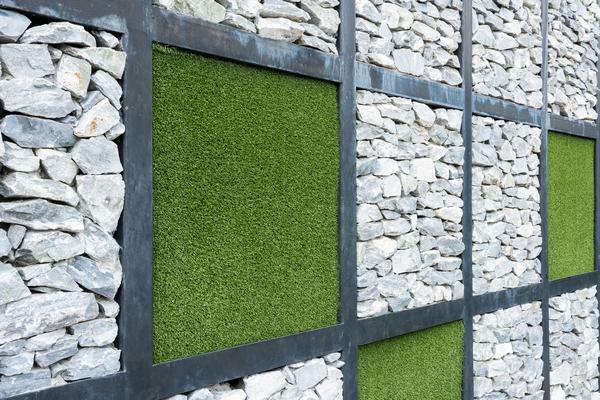 Not sure whether artificial grass would look unnatural and fake? Relax! As one of the leading artificial grass installation companies in this area, Nasim and Sons Inc. is uniquely qualified to address all your concerns. 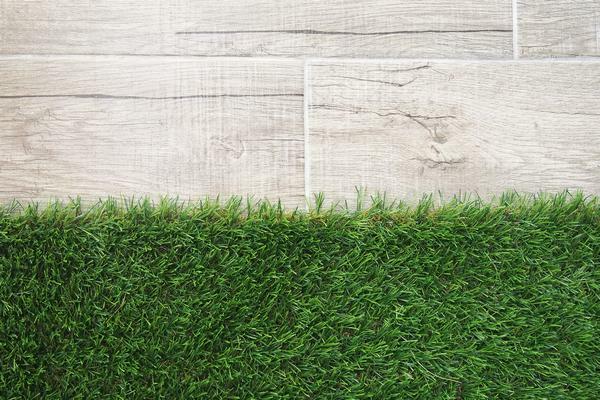 Artificial grass has emerged as an excellent option for creating beautiful turf areas, but without any of the hassles that come with natural grass lawns. We believe that our customers deserve nothing less than the best possible artificial turf installation services. That is why we have employed extremely skilled and experienced artificial turf installers. Our technicians know how to install artificial turf on concrete surfaces and are also expert at installing artificial turf on dirt. When you hire us for artificial turf installation in your Gig Harbor home or commercial property, rest easy that our professionals will get the job done quickly and professionally. We make use of premium quality synthetic grass products to give our customers attractive turf areas that look just like real grass. 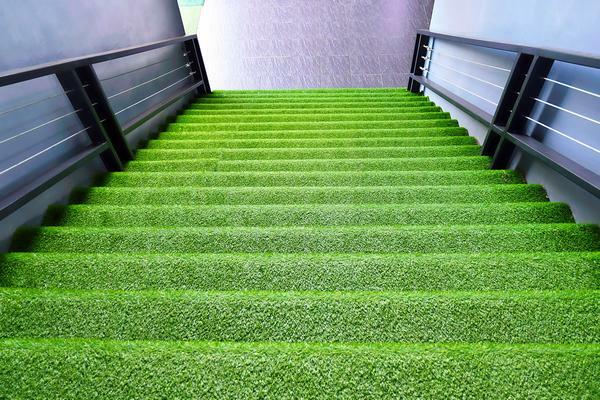 Our exceptional workmanship at synthetic artificial grass installation further enhances that effect. Come to Nasim and Sons Inc. for synthetic grass installation services in Gig Harbor. Call (253) 777-3881. We look forward to speaking with you.